creativity classes – great opportunity to Express feelings and lift your mood. Art helps people understand themselves and see the beauty in the world. No matter a person has special abilities or not. Importantly, the lesson in any art form enjoyed and loved. It can be music or singing, sculpting, or drawing. 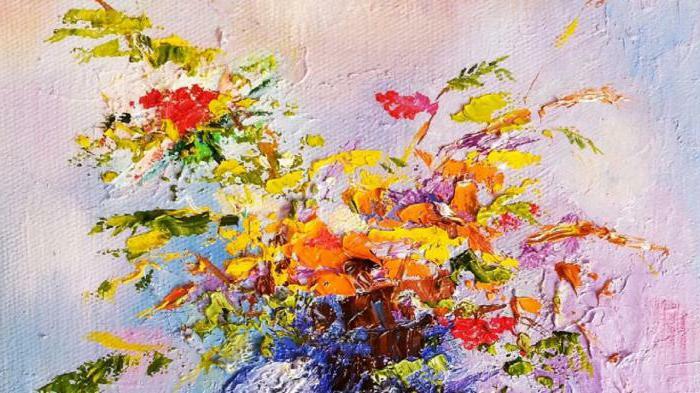 Painting – popular, available today, not only professional artists but also Amateurs. Every picture starts with the basics. Canvas –this is a great basis for paintings. About it will be discussed in this article. the Basis for painting may be different. A lot depends on the writing technique, the task of the master, his artistic intent and preferences in visual art. You can draw on wooden boards, metal, paper, cardboard, concrete, brick, glass. That is, almost any surface if you wish, you can apply paint. cloth Use as the basis for the creation of works of art practiced for a very long time. In the 15th century artists began to experiment with fabric. Many famous paintings were written on this material. Canvas – in a special way is fixed on a wooden frame fabric with different characteristics, such as strength, texture, structure, weight, type of thread. All characteristics depend on the type of selected material. 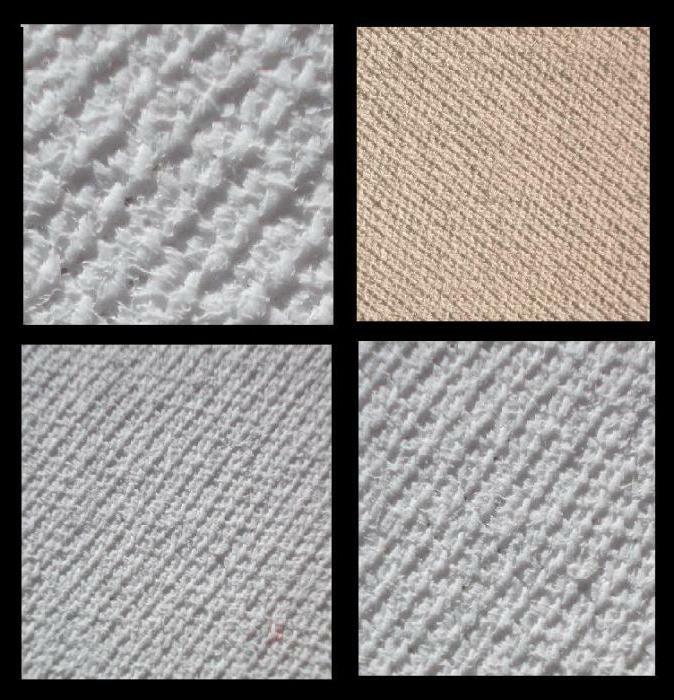 For example, the texture of the canvas can be fine-grained, medium-grained and coarse-grained and thread - natural and synthetic. Strength and structure depend on the fibers from which fabric is made. as the basis for painting can be used silk, jute, wool. Basically it is a natural fabric made from plant raw materials: flax, cotton, hemp, jute. The most popular types of canvas in modern painting: linen, cotton, synthetics, crinoline, combined canvas. There are still hemp and jute options. Flax is the most common material for the manufacture of the canvas. The fiber is quite durable and the most resistant to external influences compared to other materials. Linen canvas has a gray-yellow color, good graininess various species, the quality of threads is divided into several types. Cotton is less durable than linseed, easily absorbs moisture, rather fragile, prone to sagging on the frame, has a pale yellow color. Crinoline – rude, harsh fabric, more suitable for industrial or commercial use. The fabric is fragile, easily torn. The picture painted on the canvas of the crinoline, can very quickly start to crack the paint due to the weak tension of the threads. Also, this tissue often has factory defects such as nodules and thickening of filaments. Nevertheless, the crinoline is very popular among modern painters. 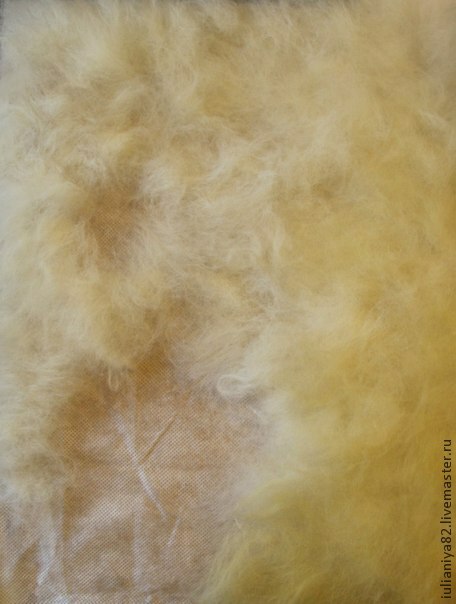 Canvas, of synthetic fibres, polyester is durable, does not react to changes in the external environment, and in the long term, is little studied. This type is most often used in digital printing of pictures. Very common today is the view of the canvas among the fans – combined. It consists of natural and artificial fibers. 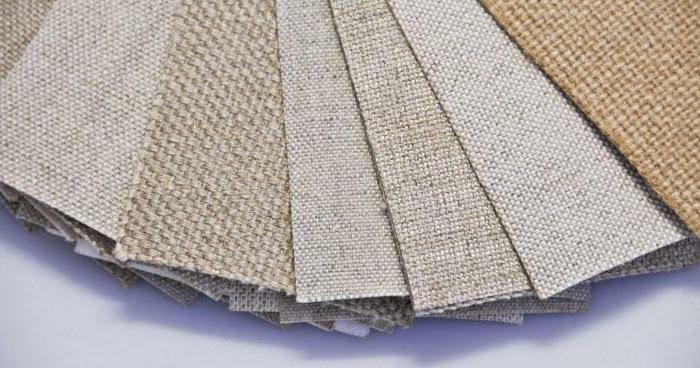 Jute and hemp variants are low in performance, however, is also widely used. the Benefits of using a canvas lie primarily in the ease of handling, especially for exhibitions. The cloth is easily curled, it is convenient to transport, takes up little space, less deformed during transportation. It is also important the texture of the canvas. Due to the natural irregularities of the surface of the paintings acquire additional properties that enhance the aesthetic effect. It's a game of light and shadows, change colors. Painting on canvas have a vivid and deep. the Main disadvantage of canvas – is its strong susceptibility to the negative influences of the environment. It is sensitive to moisture and changes in temperature. It is easy to damage mechanically: cut or accidentally punctured. Some kinds of cloth canvases are easily deformed. The paint on the canvas can go smoothly and start to leak, which can hopelessly spoil the work. Over time, due to the deformation of the paint can crack. History knows many cases of loss of gorgeous paintings for this reason. Because of the natural fragility of the fabric base, many of the world masterpieces in the museums housed in the special conditions in closed glass boxes. 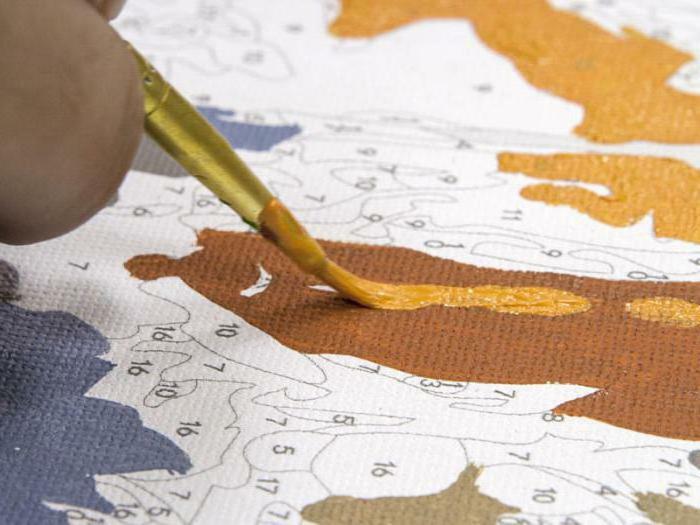 the texture of the canvas provides good adhesion of paint to the surface. However, to obtain a good result you need a responsible approach to the preparation of fabric to use. First, you need to choose the right texture based on the artist's goals. From writing technique will depend on the choice of the grain of the canvas: large, medium or small. This is important because a mismatch of granularity the manner of writing may complicate the writing process and lead to rapid aging of the subsequent picture. Secondly, the canvas must be primed and strengthened in the subframe. If you intend to write on the canvas with oil, then it is better to prefer large grain, for watercolors or other liquid paints experienced Madera brush is recommended to use a fine cloth. To art canvas has a number of requirements. It must be unbleached. Bleaches that are applied prior to the preparation of fabrics for industrial dyeing, contain different chemical constituents that adversely affect the strength of the fabric. 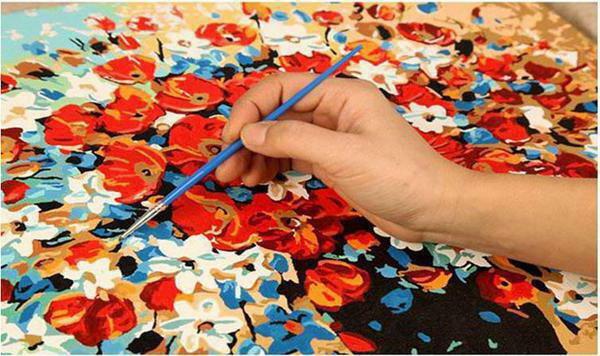 The canvas surface should also be smooth, without breaks threads, knots and other defects. The weave should be dense, threads of equal thickness and tension. When choosing fabric, you must carefully make a visual estimate of its appearance. for a Long time, painting was the prerogative of the elite. First, you need to have talent or aptitude for art writing. You then need a long time to learn, to practice, to not spoil one canvas before to achieve results. Fortunately, today for anyone wanting the opportunity to paint with no preparation and get excellent results. 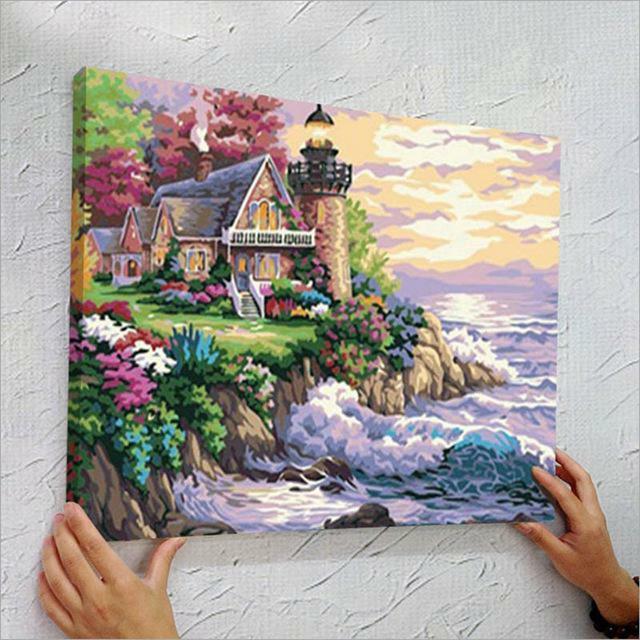 In special stores for creativity you can buy a set “Painting by numbers" (on the canvas). Technique works with this set of clear, simple and accessible. This lesson will be interesting for both adults and children. 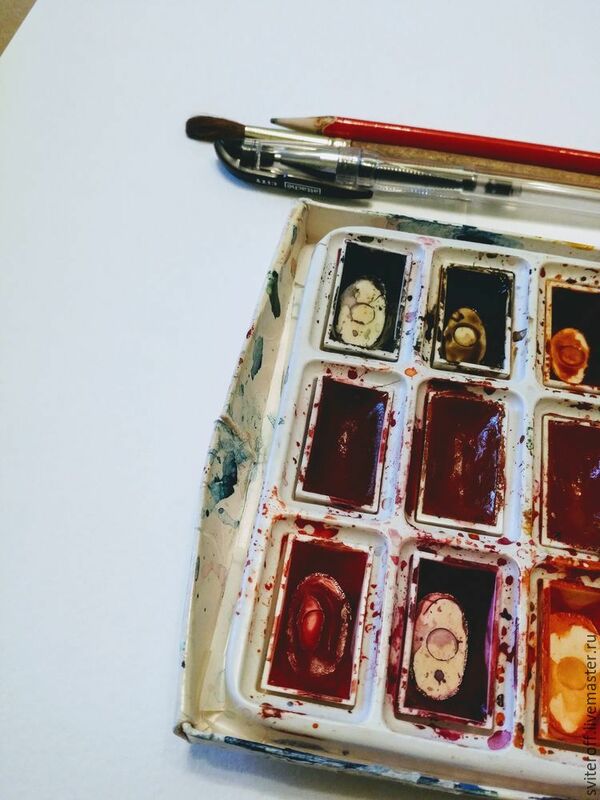 The kit has everything you need: paint, canvas, brushes. On a prepared canvas by numbers marked the border parts of the picture. Paint does not need to specifically breed or mix. They are ready to use immediately. Single room-single paint color. Following the instructions, step by step to paint the corresponding area of the image. Such work requires care, so for starters, you can choose the canvas with a simple pattern with large elements. With due diligence and neatness definitely does a superb work of art that is not ashamed to hang on the wall of your home or to give to friends. Modern technology allows us to create works of art in a variety of ways. One of the innovative techniques is a digital print on canvas. is used For this purpose or a combination of synthetic fabric, which has high strength characteristics. Usually with the help of digital printing are made of high-quality reproductions of famous paintings and photographs. 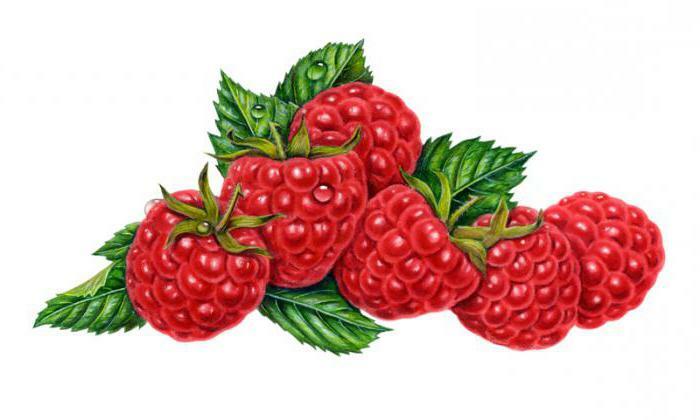 The image is printed using solvent, latex or UV printing. 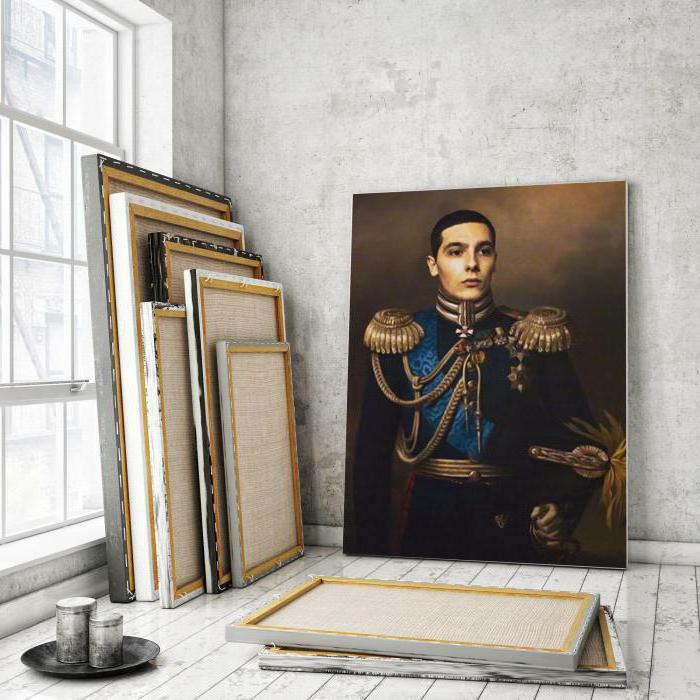 Another modern technique of digital printing, which became a separate direction of modern art – create a stylized portrait on canvas for photos. This picture has become a very popular gift nowadays. The combination of high technology and traditional stretch canvas to portrait, a little different from the man-made. While technique and style can be different from the grunge and pop art to cartoon and pictorial portrait. The key word here is styling. It means that the most ordinary photo and turns this technology into a work of modern art. Professional canvases are quite expensive. So with some skill Amateur artist able to produce canvas for painting with his hands. This will need to manufacture a wooden frame, pull on it a cloth (preferably linen) to consolidate. Then primed and waiting for complete drying of the canvas to get to work. There is one little secret. Before you start to apply the primer to the substrate, it is necessary to cover with two layers of gelatin, one after the other. 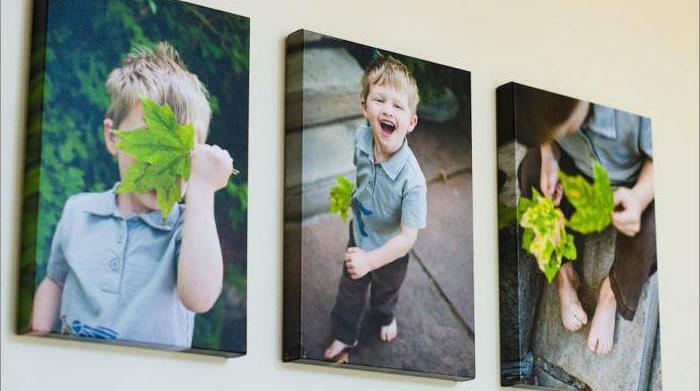 Different and detailed instructions for making the canvas in the home published on the relevant thematic resources, provide yourself with material to the desired number of pictures at almost any time. high-Quality and well-chosen canvas – the key to a successful and exciting work, excellent results and a great mood.